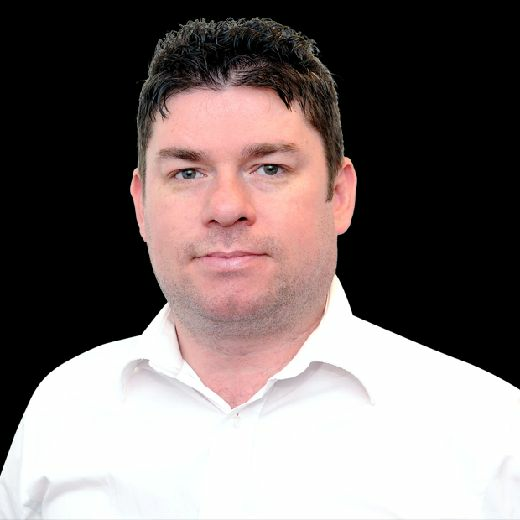 Edinburgh coach Richard Cockerill has gone with an unchanged side for tomorrow night’s crunch Heineken Champions Cup Pool 5 decider against Montpellier. The coach has stuck with the players who recorded a famous and historic win at Toulon’s Stade Mayol last Saturday, which kept them top of Pool 5 on 19 points - three ahead of tomorrow’s visitors, who are led by former Scotland coach Vern Cotter. Edinburgh are looking to reach the quarter-finals of Europe’s elite competition for only the third time in their history and the first quarter-final since 2012, when they went on to reach the semi-finals. A win would also ensure that Glasgow progress to the knockout stage for the second time before they play Saracens in London on Saturday. Cockerill said: “We’ve given ourselves the opportunity to finish top of the group and to be at home in the quarter-finals, so I want us to take that opportunity. “All the pressure will be on them - they’re the A-listers. They’ve won one of their last 13 away European games and that was at Glasgow, but they’ll have expectations to get out of this group. Edinburgh are hoping for the biggest ever attendance for a European pool match in Scotland. 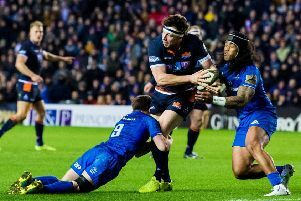 Adult ticket prices increase by £5 from midnight on Thursday, so supporters are encouraged to secure their tickets from edinburghrugby.org today in order to beat the queues and save on matchday prices.